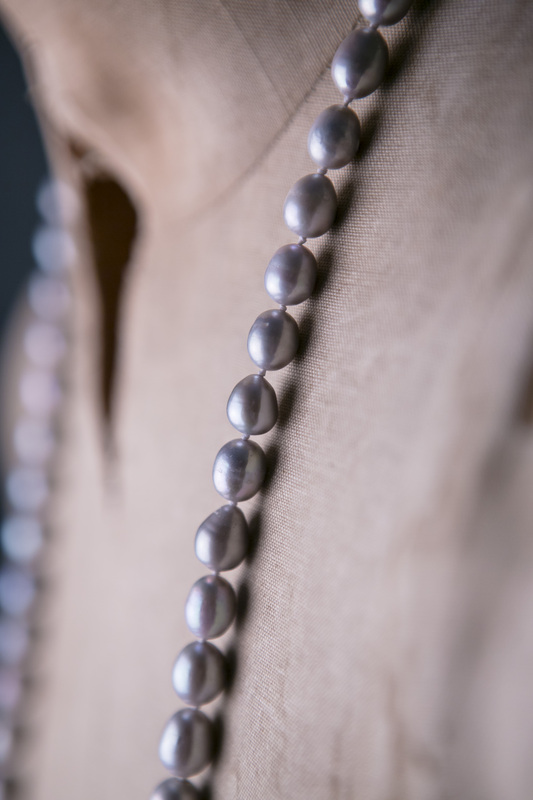 A timeless classic which should be part of every woman’s jewellery collection – think Sarah Jessica Parker wearing opera pearls in a stylish relaxed manner! 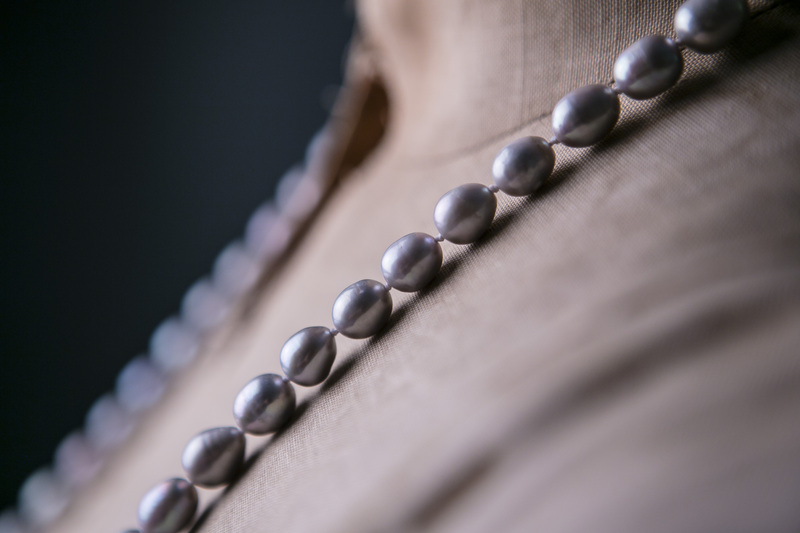 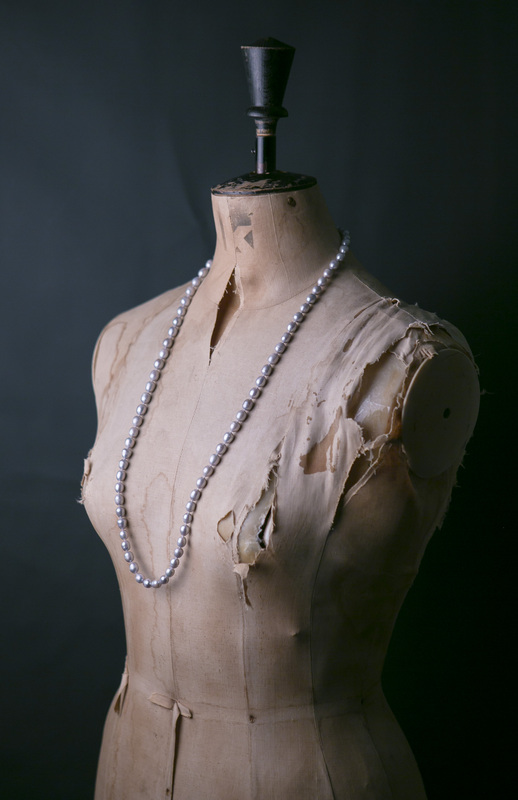 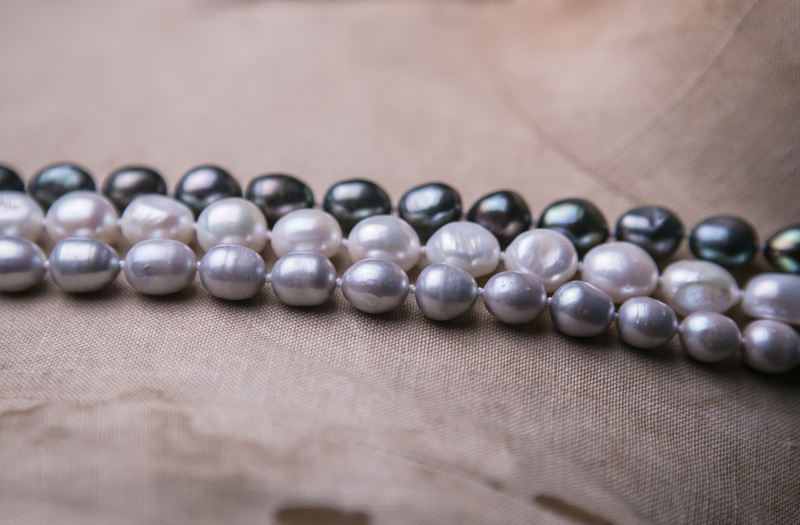 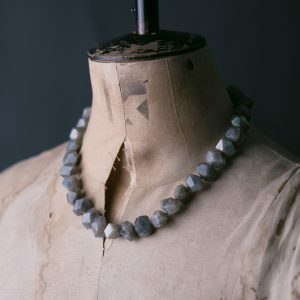 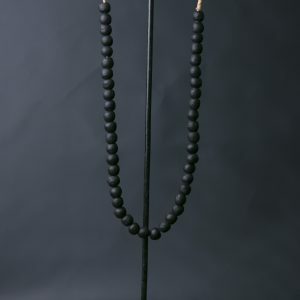 Beautiful grey fresh-water pearls, each hand-knotted – included is a sterling silver shortener used to wear this versatile piece as a short double strand necklace. 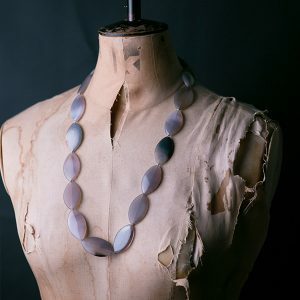 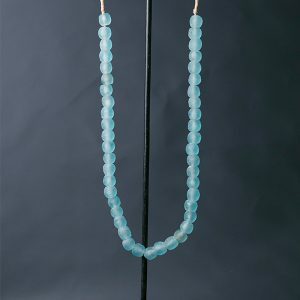 A excellent investment piece and a perfect addition to every outfit!